The spiral approach has long been used by curriculum designers to deepen students’ knowledge of scientific and mathematical concepts and to bring students to higher levels of abstraction. The benefits of a spiral approach, however, can also be extended to teacher education. 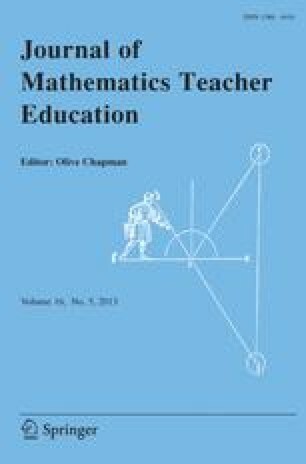 This paper describes a spiral activity employed by the Kidumatica program not only to raise the level of teachers’ content knowledge, but also to promote discussion and collaboration among teachers teaching at different grade levels. The activity was designed to take a single problem situation and develop it in ways appropriate to the different grade levels. At each stage, the teachers are encouraged to discuss teaching approaches required by the students at each grade level and the relationships between the different stages of the development.